Our 4th Marshmallow series —— Marshmallow Pop! 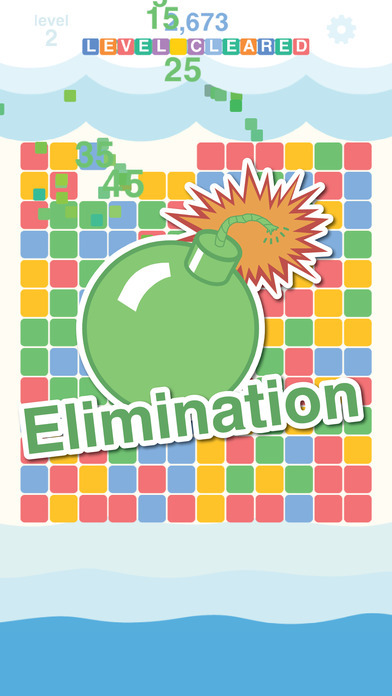 The sweetest blocks elimination game you have ever played! 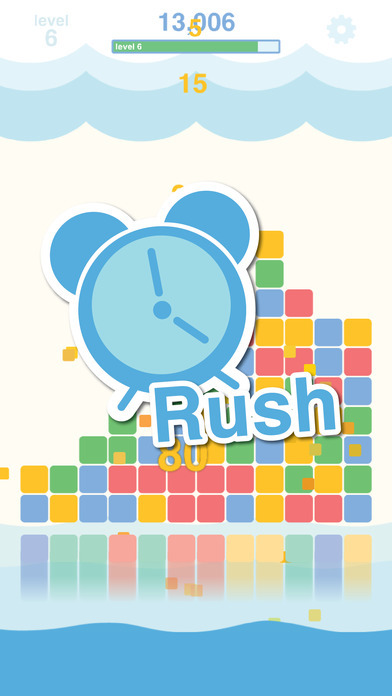 Rush Mode: Marshmallow keep pushing up, you have to act fast. Tape 3 or more blocks of the same color and once the top bar got filled up, you will get to the next level. Tactic Mode: You will have 3 moves to get the bottom row raising so you have enough time to think carefully for each move. 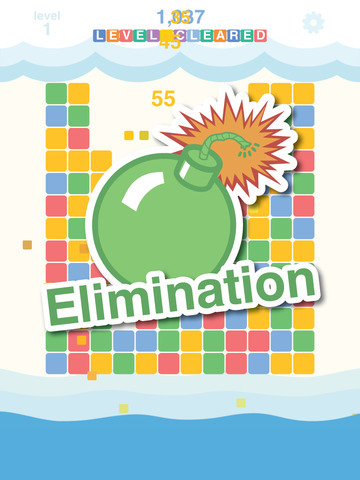 Elimination Mode: Try to clear all the blocks on the game board and the top bar will show you what level you are on how far you are going for the existing score. 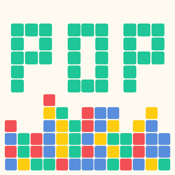 Tips: The more blocks you pop in one group, the higher score you will get.